Team Building Pretoria Zoo in an Amazing Race has low physical requirements (Golf Cars), and is fit for all ages. Parking is inside the zoo, and there is a designated security guard. 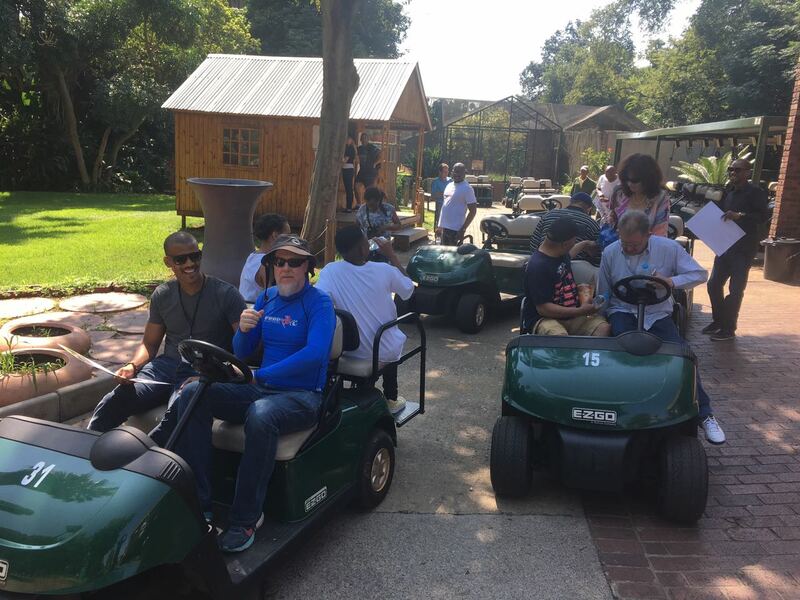 Team Building Quotes at the Pretoria Zoo are inclusive of entrance, venue hire, arrival coffee, refreshments, lunch, and all team building activities.